Liquid Telecom, majority owned by Econet Wireless Global, has agreed to pay R6.55bn ($428 million) to Tata Communications for South African internet-service provider Neotel to create the continent’s largest broadband network and business-to-business telecommunications service. 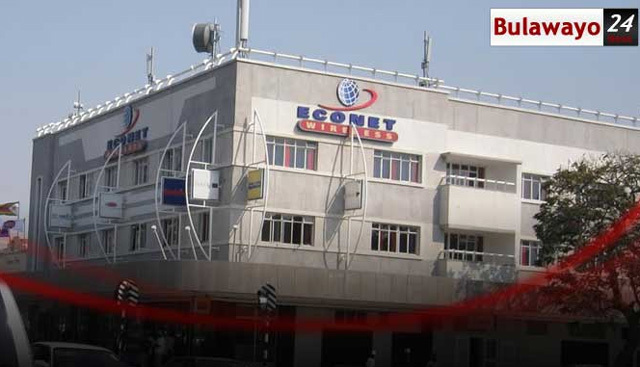 The buyer is partnering with Royal Bafokeng Holdings, a South African empowerment investment group, which has committed to taking a 30% stake in Neotel, according to a statement from Mumbai-based Tata Communications, which acquired a controlling stake in Neotel in 2009. The deal gives Econet wireless spectrum and broadband access to South African businesses and homes.